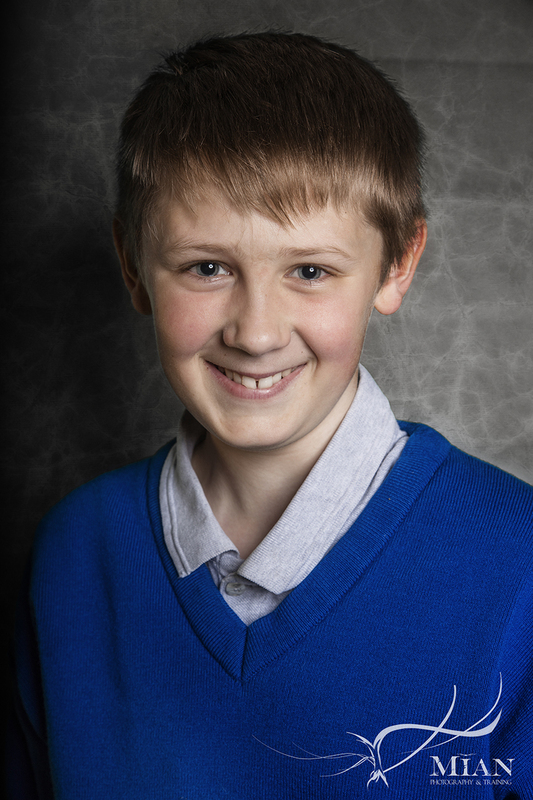 We’ve had a few enquiries from our clients asking if we do school photos. Well yes, we do – but because of the nature of our business, the logistics of booking in a school session, getting you your proofs, taking your orders and getting your photos to you is beyond our scope. However, we have come up with a solution! 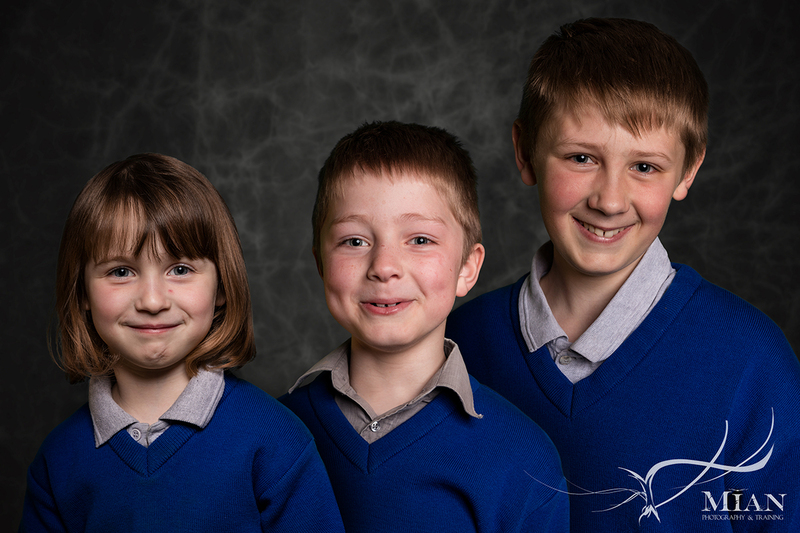 Yes, that’s right – there are two ways that you can have your little ones’ school photos taken by us. 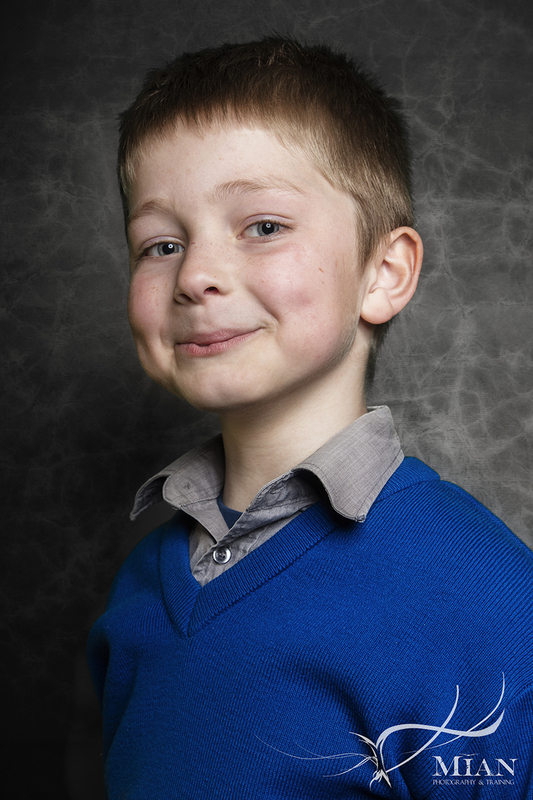 Attend one of our school photo portrait sessions at a location near you (please contact us for our upcoming locations). 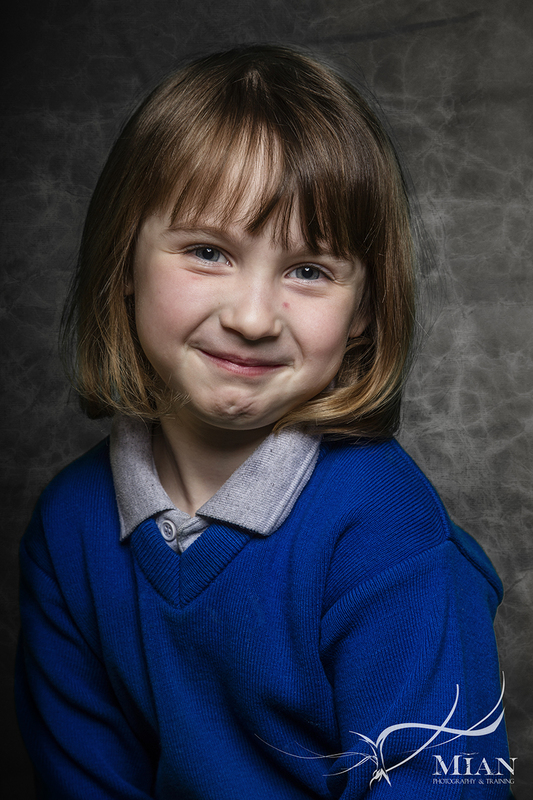 Book us for one of our Home Studio Portrait sessions (click here for details) and your child(ren) can have an outfit change and have their school uniform photo taken during the session. We will set up our fully mobile studio at a location near you. You can attend at any time on that day between 10AM and 4PM with your child(ren). Individual and multiple child shots can be taken. You simply select your shot and pay on the day and we will post your photos to you as soon as they are ready! Simple, easy and you can be assured that the photo that you receive is already pre-approved by you and you’ve made sure there are no yoghurt stains on jumpers or pen & marker streaks on faces! Interested? Simply contact us now for more information.